Yup! You guessed it! 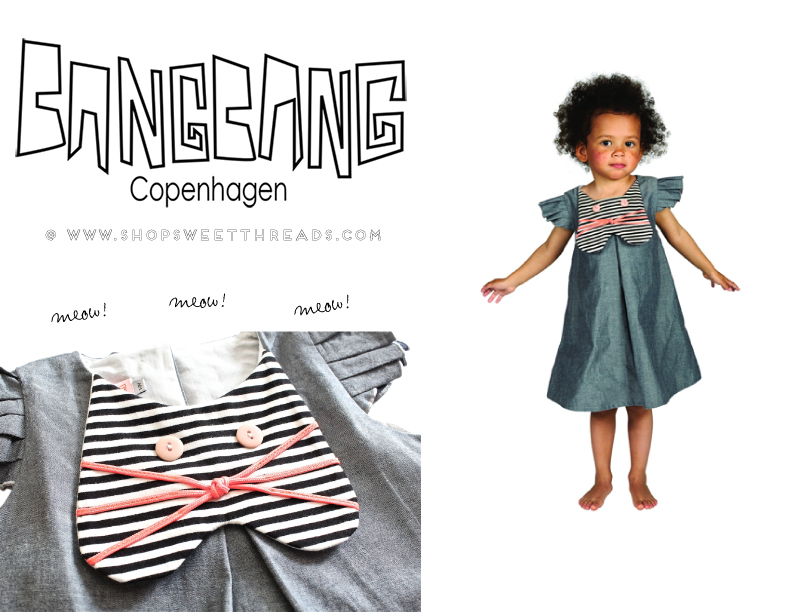 Bang Bang Copenhagen has officially arrived at Sweet Threads! 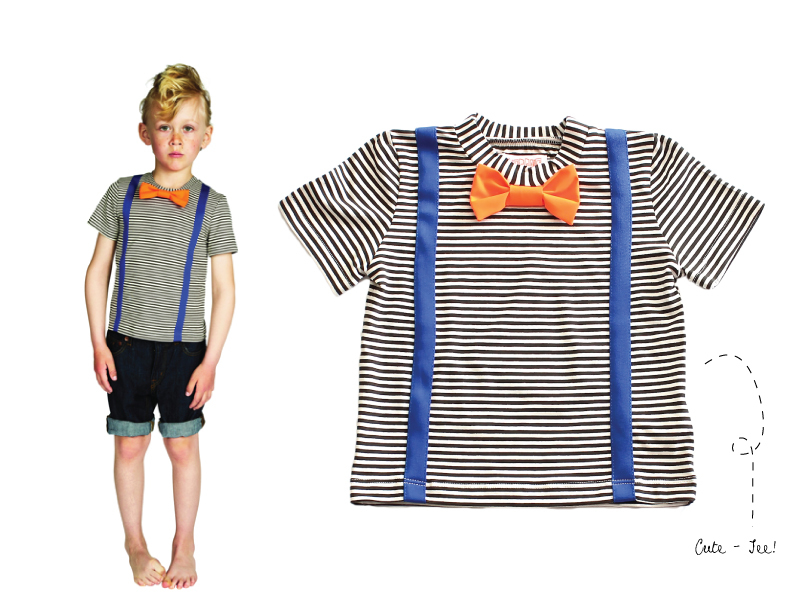 This Danish Children’s line is whimsical, fun and quirky! Click here for all NEW ARRIVALS!